Researchers cautioned that their success was only a first step and that "serious technical barriers and complex ethical issues" remain before the process could be used for human organs. 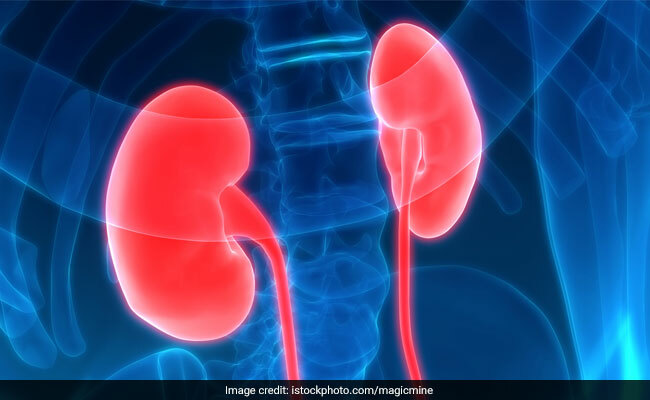 While the rats developed apparently functional kidneys, including with proper connections to the ureter -- tubes that link the kidneys to the bladder -- they died shortly after birth because they did not suckle properly. "I don't know exactly the end of my lifetime -- tomorrow? Thirty years? But I very much expect to hear news regarding the practical application of animal-hosted organs."